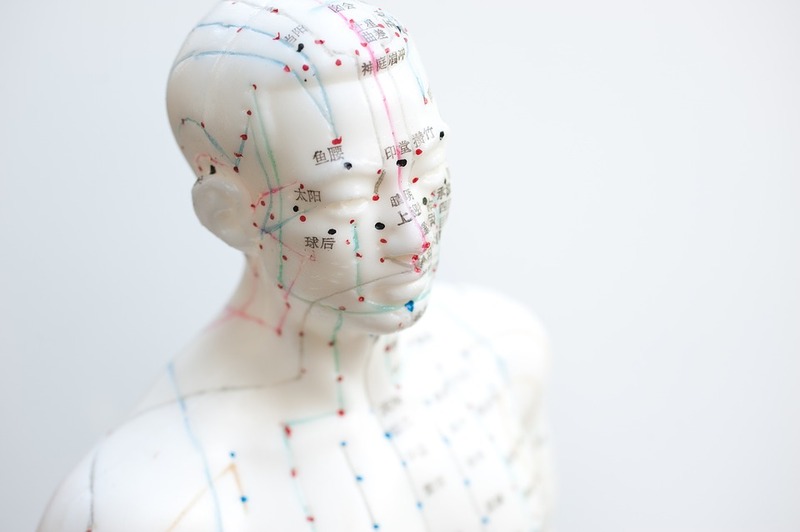 Acupuncture is one of the oldest forms of medicine in the world. There is evidence of its use dating back 5000 years. Since then, it has been a primary healing modality for much of the eastern world. The ancient Chinese developed this form of medicine by balancing yin/yang and the 5 elements. Without the advantages we have with modern science, they did this by observing nature. They viewed the human being as a microcosm of the macrocosm of the world around them, particularly the changes of the seasons. The time tested method of evaluating, diagnosing and treating based on yin/yang and the 5 elements is still used today. However in these modern times there is scientific proof of how acupuncture works. Einstein showed us that matter is energy and everything is composed of energy. Acupuncturists call this intelligent energy Qi (pronounced chee). Qi is necessary for growth, development, movement, maintenance of body temperature, immunity and overall regulation of the entire body. Qi flows as an invisible current through pathways called meridians. Unobstructed and smooth flow of qi is vital for health and vitality of the body, mind and spirit. Different life stresses affect the smooth flow of qi through the meridians and organs. When the flow of qi is disrupted proper nourishment is not provided to the cells, tissues, muscles, organs and glands which it feeds. Blocked qi can present as various signs and symptoms and eventually the body becomes weakened and susceptible to illness, pain and disease. Acupuncture promotes the smooth flow of qi. There are specific acupuncture points along the meridians. Different point locations have different functions. Included in these functions is the stimulation of nerves that transmit impulses to the hypothalamic-pituitary system at the base of the brain. This causes the release of neurotransmitters and endorphins. Thin, solid acupuncture needles are inserted into a selection of points. The needles are rarely felt by the patient. However, some points are more sensitive than most and there may be a mild pricking sensation at insertion. Once the needles are in place endorphins are released and a sense of calm and well being is created.